How can we use our weight in the couple to lead explicitly and to follow easily? 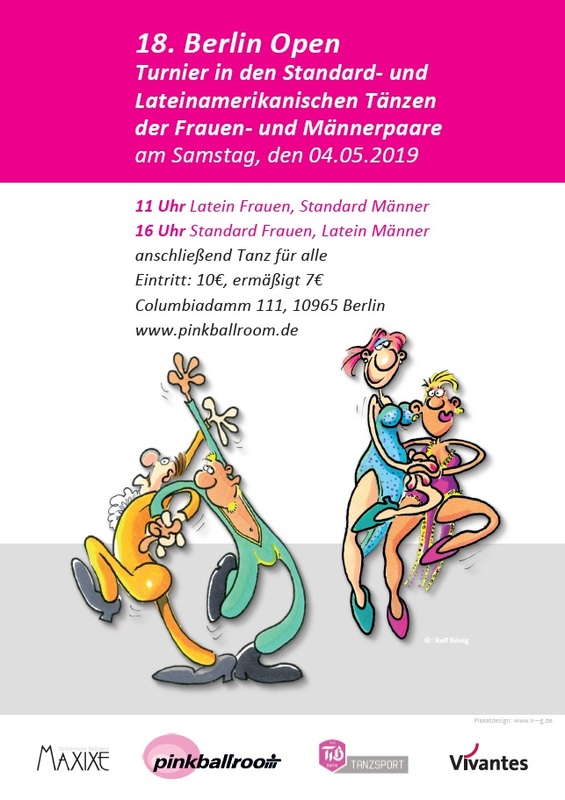 On basis of her watching as adjudicator Margaryta will teach us how to use this better connection to become quick in the couple and how to improve our ability to show a high-quality dancing. How can we use our weight in the couple effectively? With a well mixture of permeability and positive resistance in the own body we experience a new quality of partnering. On basis of this connection we will develop a beautiful and – in the long run nearly more important – healthy shape. In the first glance the differences between the two disciplines in leading & following are obviously. But there are as well similarities which helps us to gain a better understanding of partnering. With a mixture of Zumba as well as dancing specific cardio and strengthening we become awaken and warm. A short cool down will enable us to start refreshed in the day. How can we receive a well connection in the couple as the basis for leading & following? How can we permanently sustain that during dancing? With the help of basic routines we want to improve the connection in the couple and to illustrate different possibilities of role change. 02:00 – 03:30 pm Gergely Darabos/Standard: Leaders shape? Are only followers allowed to shape? What is the difference between shapes of following and leading dancers? What happens with the shape during a role change? We got into these questions with the help of basic routines. Something totally different: We are dancing in a circle but nevertheless as a couple. In salsa rueda the routines are first announced and then leaded – leading light so to speak? With this introduction in salsa rueda we will clarify this question and we will get in the right mood for the cosy part of the evening. 08:00 – 11:00 pm Chrismas party & ballroom of Queer Dance Camp & pinkballroom, music: Gergely Darabos, to eat & drink: Please contribute to the buffet (basic drinking is available versus payment), please do not forget to bring your secret-Santa-Gift! General information about the camp. More information about the trainers.